Two ways to make your own gift cards: Print-on-Demand vs. Print-at-Home. In a hurry? 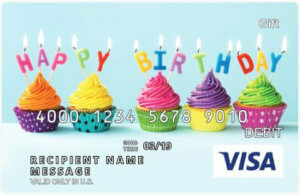 Send an eGift Card in seconds! When gift cards first came out, you could only buy them from the issuing store or restaurant. Then we got the gift card kiosk which allowed us to buy gift cards for other stores while shopping at our preferred stores. Then online gift cards came into the picture, then personalized gift cards became an option and so forth. As the popularity of gift cards continues to grow, so does the rolling snowball of ways in which we can buy them. Now people want to know if they can print their own gift cards. The answer is yes, and sort of. Personalized gift cards are plastic gift cards that are printed on demand. Unlike the gift cards at your favorite merchant (think of the little rack next to the checkout line with a stack of gift cards in it), these gift cards aren’t printed until a customer orders one. When the order is placed, we print the image on the card, code the financial information on the magnetic stripe and ready the card for delivery. With a print-on-demand gift card, you can select the image you want to use, add a custom-embossed message and choose the dollar amount as well. While there are an increasing number of personalized store brand gift cards available, printable Visa® gift cards and Mastercard® gift cards are the most popular. 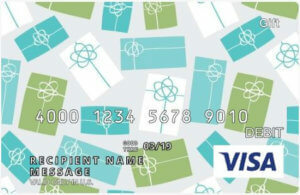 Although egift cards are typically delivered via email, text or social media, some companies give customers the option to print egift cards at home. I like this option because it provides a way for last-minute shoppers to buy the gift cards they want but still deliver them in person, if desired. 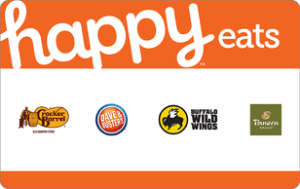 In all honesty, every egift card can be printed at home–they just don’t all look like gifts. For example, you could order an egift card and have it delivered to yourself. From there, you would click the link inside the email or text to claim the gift code. You can print this code on your printer, but it will probably look more like a receipt than a present. 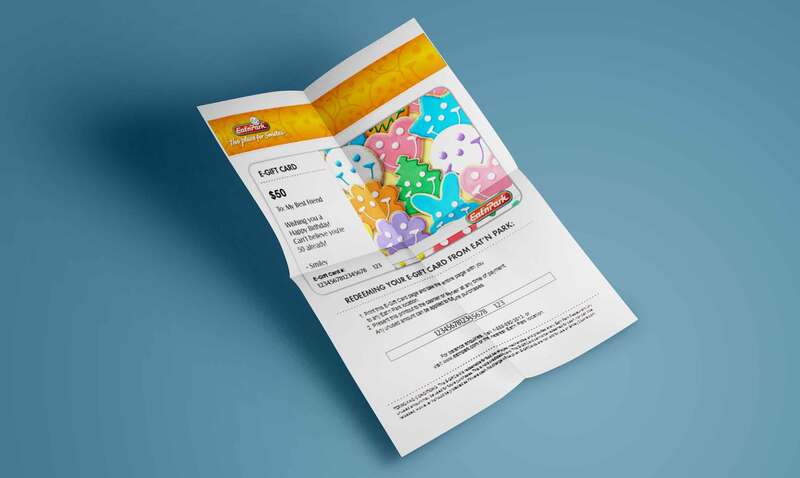 The type of printable gift card you’re looking for really depends on your needs. If you want to print and ship a gift card directly to the recipient–without ever touching it yourself–then go for a customized, print-on-demand gift card. On the other hand, if you’re looking for a gift card you can print at home because you don’t have time to run to the store, then print an egift card instead. Either way, you’ll get the opportunity to personalize the card with a message, a dollar amount of choice and possibly even a photo. 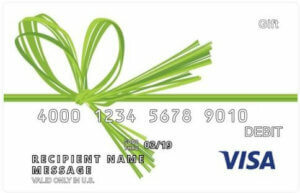 Do you have other gift card questions or need more gift card help? Ask me in the comments below or reach out to me at @GCGirlfriend on Twitter.